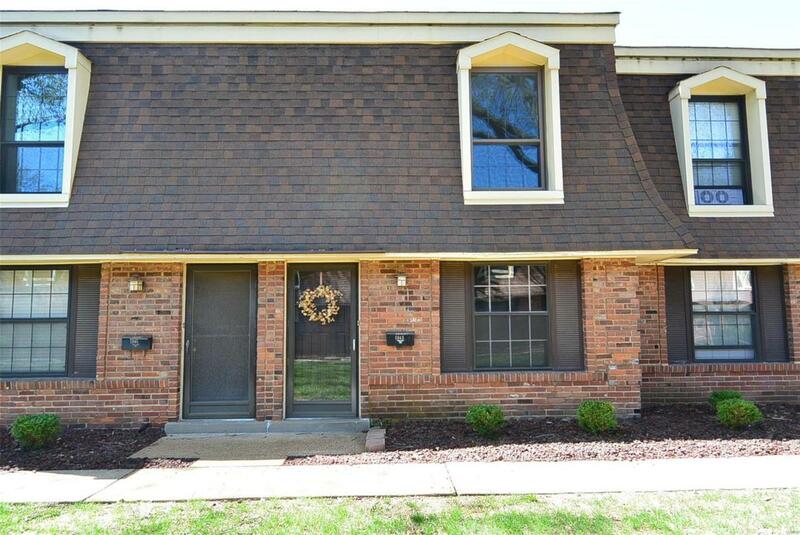 Turn-Key updated townhouse condo in super convenient location! This amazing 2 bed 1.5 bath condo has beautiful updated wood laminate floors, new baseboards, fresh paint and updated fixtures! 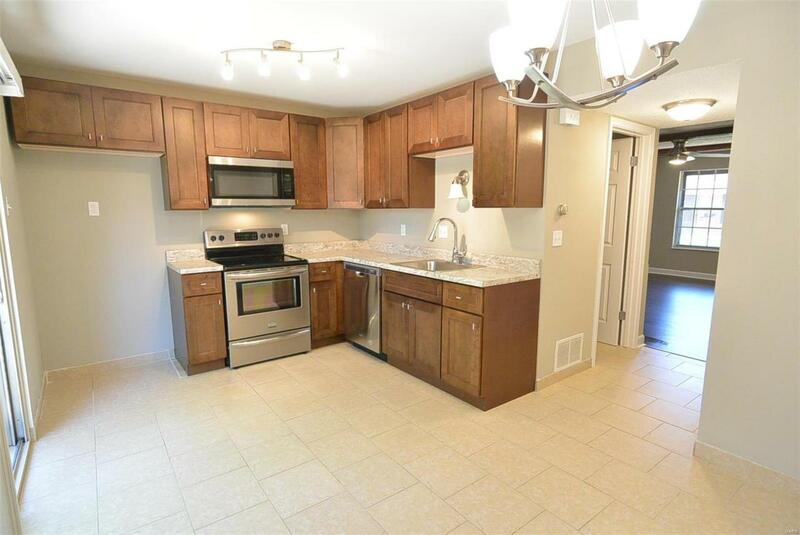 The kitchen is beautiful with stainless appliances, updated counters, gorgeous cabinets, and ceramic tile flooring. 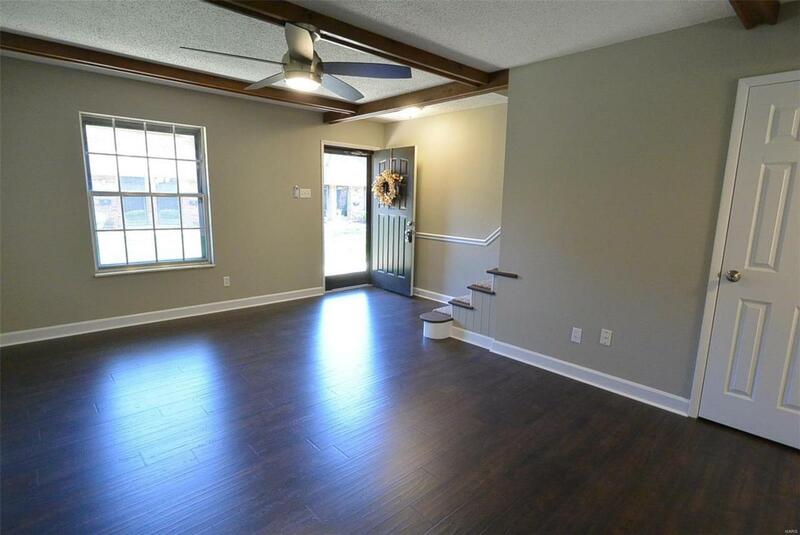 Sliding glass door leads to private patio with storage shed and assigned parking space. 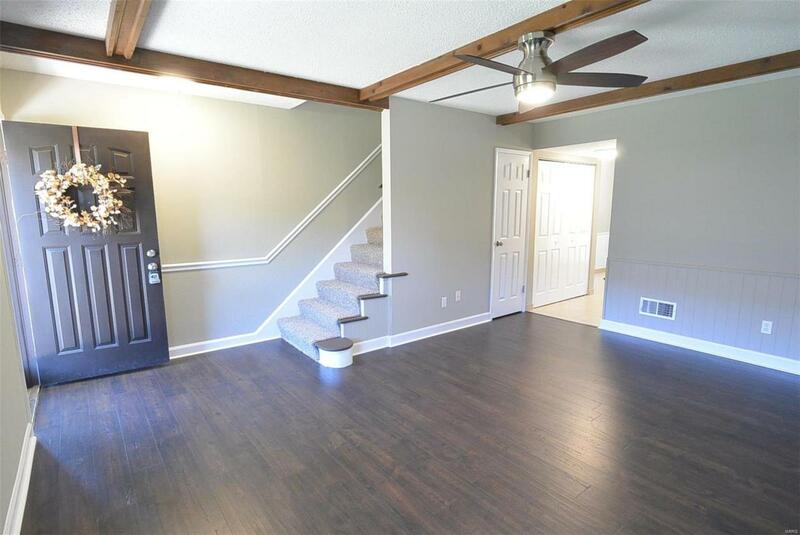 Upstairs offers 2 spacious bedrooms with new carpet, 6 panel doors, new baseboards, and updated fixtures. The full bathroom is updated with new vanity, refinished tab/shower, new flooring and updated fixtures. All you need to do is move in and enjoy! This great condo is waiting for YOU!! Agent/Broker/Owner.